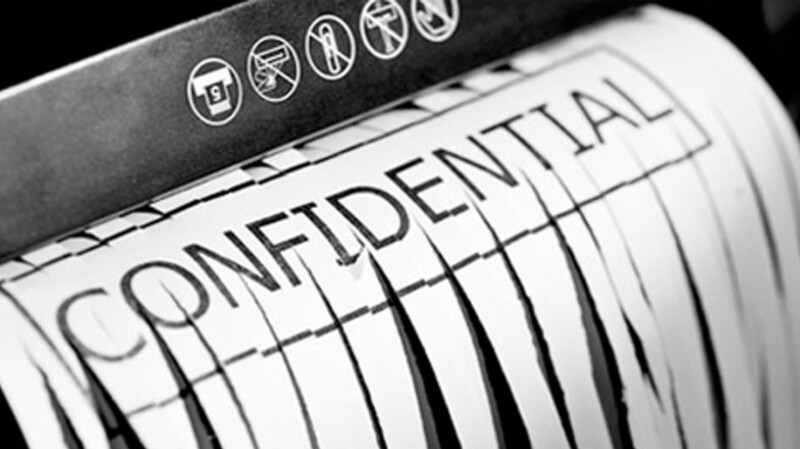 The Premiere Document Shredding, Secured Storage & File Management Company Offering Comprehensive Solutions 24-7. With 15 years expertise in Comprehensive Document Security, we offer additional services like File Storage and secured web transactions. Customized Home, Office and Residential Solutions including Digital Scanning and Imaging. Our Goal is Your 100% Total Satisfaction. We Guarantee All of Our Services while providing a Superior Customer Experience. Our Full-Service Comprehensive Approach is Cost Effective while offering Flexible Billing Options. 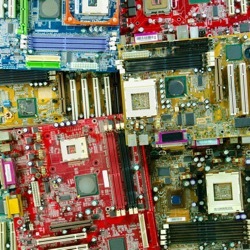 Our integrated eWaste services ensure your items will be 100% recycled. 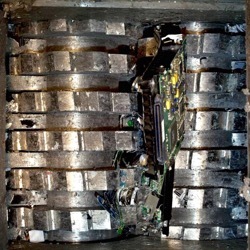 We Provide Secure and Compliant Hard-Drive Destruction Services. Bring Us Your Old Computer Hard-Drives and Watch Us Destroy Them In Person. Our State-of-the-Art Shred Trucks can Shred Your Items right On-Site while You Watch. Click HERE for a FREE Price QUOTE! Receive an immediate online discount on your first order! Outdated hard drives? Old electronic components? Try our convenient HaRD DRiVE DESTRUCTiON program! We pick up unwanted old drives or ewaste from you, securely handling all removal and destruction! CALL US NOW! We make it easy! Our DRoP N' SHReD program provides you convenient access to any authorized UPS Mail Office, Paper Cut's premiere DRoP N' SHReD partner, where you can drop off your items to be shipped to us for immediate shredding. 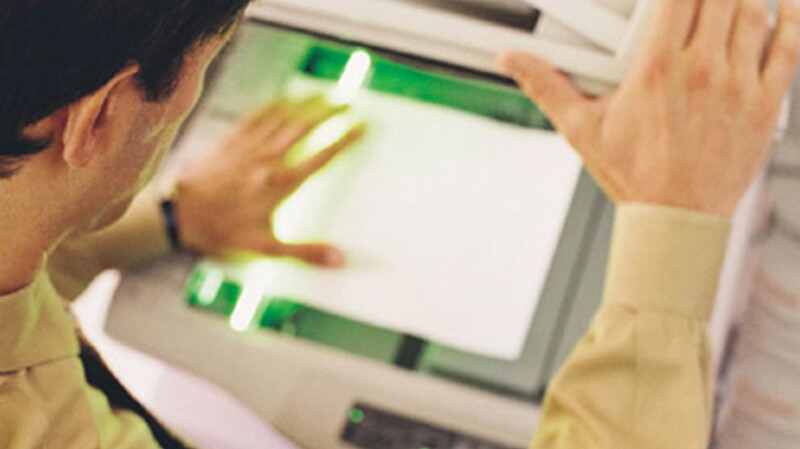 Paper Cuts has revolutionized the scanning industry with our convenient, all-inclusive SCaN N' SHReD service. 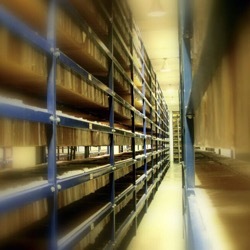 We can scan and archive your all your documents as digital records, either as a one-time service request or an ongoing service. 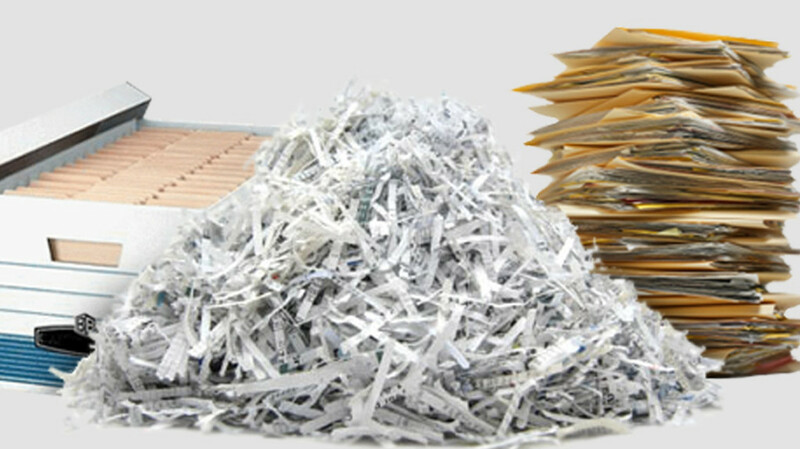 For your convenience, we also offer our SHReD @ My HoME program that lets you shred your paper documents at your own pace in the comfort of your home or office. It's simple, secure and safe. Call us now to start shredding at home today! What an amazing service Paper Cuts provides. They are prompt, efficient, kind and you can't beat the price. We had them in to empty out 20 years of files. They emptied the filing cabinet drawers directly into their bins and off they went to shred them. I would recommend their services to anyone. I have absolutely no complaints. Best service ever! Paper Cuts was able to come out the very next day, were prompt and even had time and room for my neighbors to throw in a few boxes. We're now thinking about using Paper Cuts for a neighborhood shredding party! Our experience with Paper Cuts was very professional and easy! My Office Manager arranged the service and was very happy with the service from the initial phone call through the pick up of our items to be shredded (with HIPAA compliance). I would highly recommend the service! 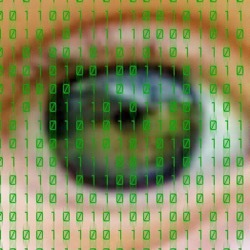 I am a professional therapist who wanted my old files destroyed in a Hippa compliant way so that I knew I had handled everything responsibly and ethically. The Paper Cuts truck arrived on time and handled all my files professionally and respectfully. The files were shredded and I received a certificate of proof of shredding. I would not hesitate to use Paper Cuts in the future. I used Paper Cuts for shredding 191 Bekins boxes of client records. They arrived on time and early with a huge truck and two guys and proceeded to fill large trash bins of paper and take them to the truck to be shredded. In the meantime, with help from the guys, my husband and I proceeded to deconstruct the Belkins boxes and tops separating out those that can be reused from the ones that were broken. All told, it took a little over one hour. The Paper Cuts team was professional and efficient, and did a great job. I am relieved to know my data was properly shredded. I highly recommend this company's service. Found Paper Cuts through Google search. Rhonda was more than accommodating and a pleasure to work with. Jaimie called ahead to let me know when he would arrive. He was personable and efficient. Everything went smoothly and I didn’t have to spend two weeks shredding mountains of paper! What a pleasure ! I will definitely call them again. Nice people - great experience! By chance my neighbor was having Paper Cuts handle some shredding issues when I drove by their house and observed their vehicle parked outside at the curb. I spoke to the driver and he was able to connect me with "Pam" in front office. I scheduled a pick up right after my neighbor. Perfect timing. I had all my documents in storage boxes and I was in the process of scheduling a pickup when this occurred. Not only was the driver very professional, but could not have been nicer. As well as Pam. The service was actually a lower price from one of the many quotes I had received. I will use Paper Cuts again for my shredding purposes. Hands down Paper Cuts is without a doubt one of the best companies I have had the pleasure of doing business with. They are reliable, personable and offer extremely high quality services. I would highly recommend them for your shredding needs. They offer very reasonable rates their staff is amazing. Keep up the good work Paper Cuts! When I first contacted Paper Cuts, I gotta admit...I was a tad bit skeptical about the process because I had business documents to discard and it’s SS#, CC#’s and personal info and Papercuts was great!!! Then the icing on the cake is the destroyed documents are eventually recycled and return as napkins...how cool is that!!! $30 per bin...can’t beat that the with a stick!!! Don’t bother shredding yourself, it’s not worth your time. Papercuts will do it and it’s quick!!! Excellent job from the customer service to the driver. I went on the website to request a quote on a Sunday, within 15 minutes I got a call explaining their service and telling me that on Monday around 8am, I'll receive another call to schedule an appointment. Right on cue, on Monday I was able to schedule an appointment for Wednesday morning. No hassles. Jaime the driver was very professional, efficient, and nice. I had never used a paper shredding company before, so I wasn't sure what to expect. Paper Cuts was great! They were on time, quick, and very pleasant. The job was done within minutes, and the certainty of seeing my actual documents through the camera being shredded was very assuring. I would definitely recommend Paper Cuts and look forward to using them again. This was the easiest process ever! I had been staring at 3 huge boxes of papers that needed to be shred for months--dreading the chore of having to make an appt and drive out to a warehouse somewhere to watch things be shred. I was able to get a same-day appointment, and Paper Cuts came to my house and I was able to watch my documents be shred! The whole process took less than 10 minutes, the driver/shredder was helpful and kind, and the cost was reasonable. I'll definitely be using Paper Cuts again and recommending them! I would give Paper Cuts 5 out of 5 stars. I had on-site services done. I was quoted a price that was what I paid. I got a call from the driver 30 minutes before his arrival, which is what I was told would happen. Rodolofo, my on-site specialist, was very professional and courteous. The process was very efficient and did not take as much time as I thought it would. My only question is why did I wait so long to have all my shredding done? I would definitely recommend their services. Thank you so much Paper Cuts for excellent service all around. From the first phone call I made, to arrange pick up, to the actual follow through with my shredding order, Paper Cuts was amazing. They work efficient, on time, and left the Certificate of Shredding documents on my doorstep, as promised. I will definitely use Paper Cuts again for both my personal and business needs. Thank you. After a lot of research by my husband, I was able to get some great service at Paper Cuts! We had many questions and calls with Leonel and Rhonda, both of whom were gracious and courteous in responding. Upon my first delivery of boxes, I was greeted like I had been a client for years. Pam was friendly and professional. I was in and out within 15 minutes. Not bad for a first experience! I have never used a shredding company before. Our family found the need to clear out years of paper work from our 91 year old mother's garage. I was referred to Paper Cuts by a very close friend. I could not have been happier with their service! They are very easy to do business with. They were on time, fast and very efficient. And most of all I felt safe using them as everything is shredded right in front of you. I highly recommend Paper Cuts for a job well done!! Paper Cuts was awesome ... I had over ten years of files and priced out several companies before choosing Paper Cuts. They were friendly, organized, responsive, on time and had the best price. Jaime was very professional with a big smile. The truck had a camera so I could watch all those years of work being shredded. I got a certificate of destruction ... a responsible action every business owner should take for the security of their clients. Thank you. These guys are great. I can normally get them to my office within a few days of contacting them. This last time they came the very same day! They load up everything themselves, all I have to do is show them where the stuff is (we have store it all in one space until it gets big enough to call them). We normally have about 2-3 bins. Its great having them just come and take it away. I'm not sure how much more simple, streamlined, and efficient this operation could be. I called Paper Cuts to have a full bin worth of documents shreded onsite. After I made the appointment, the driver called to verify he was 20 minutes away (I appreciated this). He showed up, helped move the documents into their bin, took care of the fee, and he left promptly. All in all, from when he got onsite to leaving it was less than half hour. This is really a top notch organization! I recommend to anyone! THANK you Paper Cuts! After much online research, I found you and everyone I spoke with was so nice and accommodating. You didn't act like my paper job was "Too small" as some other companies did. I LOVE my little welcome present recycle bin. It is my current pen and pencil holder. We will definitely be calling Paper Cuts next time we have a shredding job! From beginning to end, Paper Cuts delivered on great customer service and professionalism. I received a quote within minutes, the quote was reasonable and we were able to quickly schedule a date and time that worked. The guys that came out to do the on-site shredding were quick and professional. We will definitely be using Paper Cuts again and will be spreading the word. Thanks! I had just moved to Simi valley and needed to shred some of my older tax stuff. I didn't want to do it with the shredder I had at home because I knew it would take forever. I found out about Paper Cuts shredding service, and brought in about 9 full boxes. They took it out of my vehicle, shredded it while I watched, and did it so quickly. What a great service! Fast and efficient. Nice people. Was a no brainer! Thanks again! We had such a positive experience using Paper Cuts for our shredding needs. From the call to Ronda who answered all my questions politely and efficiantly and also set up our service date right away to the technician who came and did all the work of shredding our documents we couldn't be more pleased. They beat the price of other shredding companies and were much more accomadating...didn't have to remove paper clips etc. I highly recommend using this service! We have used Paper Cuts on a number of occasions - unlike another shredding company, Paper Cuts shows up on time, their employees are neat and personable, they get the job done, assist you with your boxes and are on their way. Leonel has always been cooperative and accommodating on meeting our schedule for service. 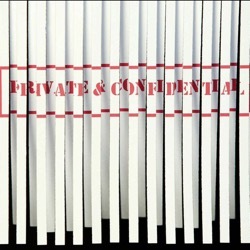 We have referred Paper Cuts to a number of our clients and always have heard positive feedback! Leonel and his crew are fabulous! Highly recommend them!! I called Paper Cuts about shredding documents at my home since I was moving to Texas. I spoke with Rhonda and she was amazing! They came the next day and picked up the documents promptly. The driver called 30 minutes before he was on his way. Great job! If you ever need any shredding done only call Paper Cuts! They are amazing! Thank you Paper Cuts! Rhonda was so kind and very helpful, she took the time to put us on the schedule for prompt next day service when I was in a real bind. Our driver that came on site to do destruction was friendly and very helpful as well. Altogether a wonderful experience! We compared you to several other companies and selected Paper Cuts. Your people performed very professionally, were on time, and very fast... And you came back a couple of days later to pick up our E-waste. We would happily recommend your services to anyone who asks. Thanks very much for your good work and excellent services and follow up.